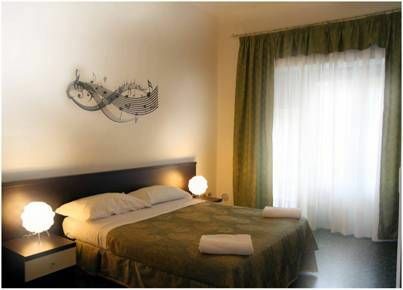 Musichotel and its services are designed to add comfort and relaxation to your stay. 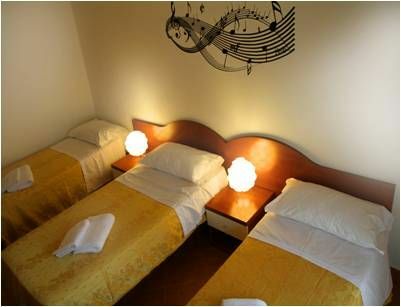 Having left the car in the parking lot adjacent to the 'Hotels: Immerse yourself in this secret corner of Milan that instantly captures for its typical beauty ... almost like love at first sight and the music of the great composers of our history. Enjoy the charm of its rooms from which, for some, it has a view not easy to see in a city like Milan. Enjoy the valuable services available . Easily reach the center of Milan and easily the fairgrounds Numerous public transport which find their way through your walks around the cityThe architectural details create a simple, warm and welcoming . Completely renovated with precious marble and fine wood flooring or marble. The villa is spread over floors accessible by stairs in Carrara marble.